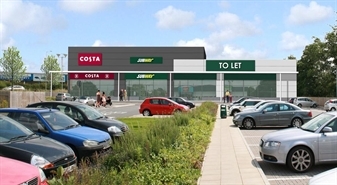 A new leisure development, which comprises an extension to the existing retail park. 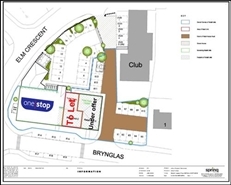 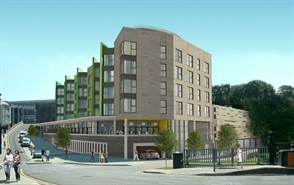 The development will consist of 3 leisure units with pre-lets secured to Greggs & Aroma Coffee Shop. 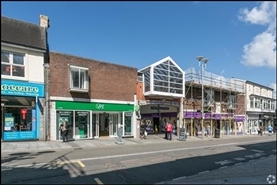 Tenure: The property is immediately available To Let under terms of a new full repairing and insuring lease for a term of years to be agreed. 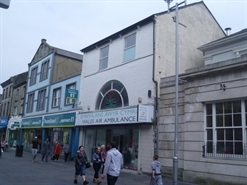 The subject property is located on the edge of Bryntirion and Broadlands two large housing estates on the edge of the town, they have a combined ward population of 11,846. 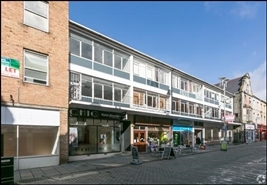 The premises comprise a new mixed use development with residential on the upper floors and retail accommodation on ground floor. 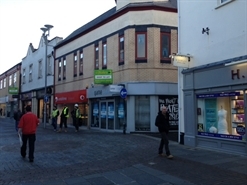 Unit 1 is let to One Stop and Unit 3 is under offer. 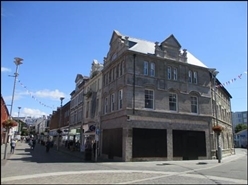 The property is available to let on the basis of a new 10 year effective FRI lease subject to 5 yearly rent reviews. 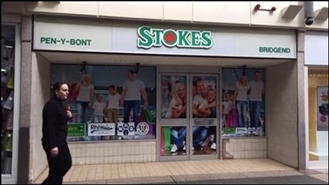 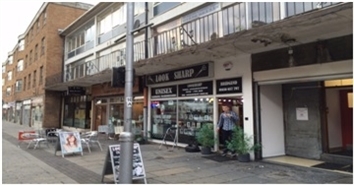 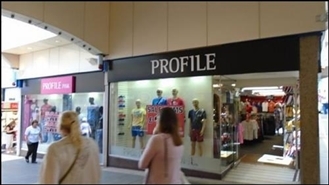 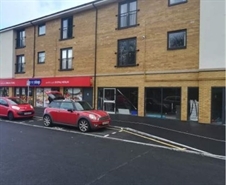 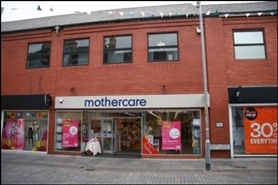 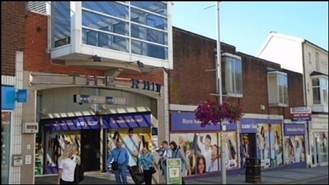 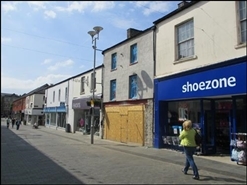 The available space comprises ground floor retail accommodation with ancillary space above. 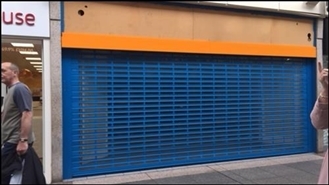 The unit is available by means of a new lease on a term and service to be negotiated. 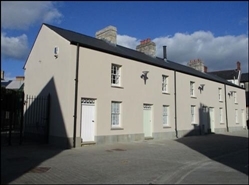 The rent is £15,000 pa.